The Adelaide Film Festival has named adventurer and environmental scientist Tim Jarvis and dancer and choreographer Meryl Tankard dual-recipients of the 2016 Jim Bettison and Helen James Award. Both recipients intend to use the $50,000 award – designed to recognise lifelong high achievement in an area of expertise and enable further work of benefit to the community – to develop films. “Now in its second year, the calibre of applications was so strong that the panel decided to award two prizes,” said Doreen Mellor, spokesperson for the Jim Bettison and Helen James Foundation. 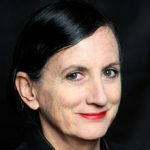 Tankard is a former artistic director of Adelaide based Australian Dance Theatre, soloist with Pina Bausch’s world renowned Wuppertal Tanztheater and a creator of ballet, opera and music and dance theatre. More recently, Tankard has focused on film as a means of artistic expression. An AFTRS graduate, Tankard was the subject of the documentary The Black Swan, starred in Dancing Daze produced by Jan Chapman and did the choreography for Ana Kokkinos' 2006 feature The Book of Revelation. She also created the documentary Michelle's Story, a portrait of dancer Michelle Ryan who was suddenly diagnosed with multiple sclerosis. 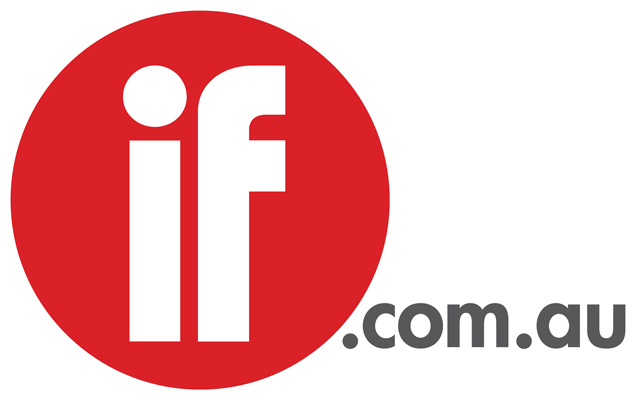 The film was voted Most Popular Short at last year’s Adelaide Film Festival. 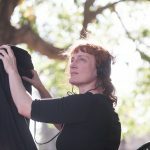 Tankard will use the award to complete development on her feature film MAD, the journey of Melbourne-based poet and writer Sandy Jeffs’s experience of living with ‘madness’. Tankard will also edit footage of her solo dance-theatre work Two Feet and digitise her stage works, making them available to be shared with educational institutions and the general public. “I am thrilled to be the recipient of this extraordinary award which will enable my work to be preserved and made available to other artists and the public and will allow me to embark on a major new project involving other important Australian voices," said Tankard. Jarvis is an adventurer, environmental scientist, author, public speaker and filmmaker who, in 2013, led a team that retraced Sir Ernest Shackleton’s 1916 journey to the Antarctic. He is the Global Ambassador for World Wildlife Fund Australia and is the sustainability adviser on multilateral aid projects for the World Bank and AusAID. Jarvis is also the project leader of 25zero, a global initiative against climate change. Last year 25zero teams summited seven mountains in three continents during the 12 days of the United Nations Climate Change talks (COP21) in Paris, sending footage, images and stories to COP21 where they were used to push decision makers to arrive at a meaningful agreement. Tankard and Jarvis will be acknowledged at an event featuring the inaugural recipient of the Award, Greg Mackie, at the Adelaide Festival of Ideas in October. “To be involved in enabling such dynamic and inspiring activists and artists to further their work is a truly rewarding initiative for the festival to be a part of,” said AFF director and CEO Amanda Duthie. The festival is working with the Jim Bettison and Helen James Foundation and Perpetual Trustees to administer the award for its first three years.